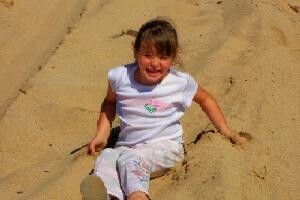 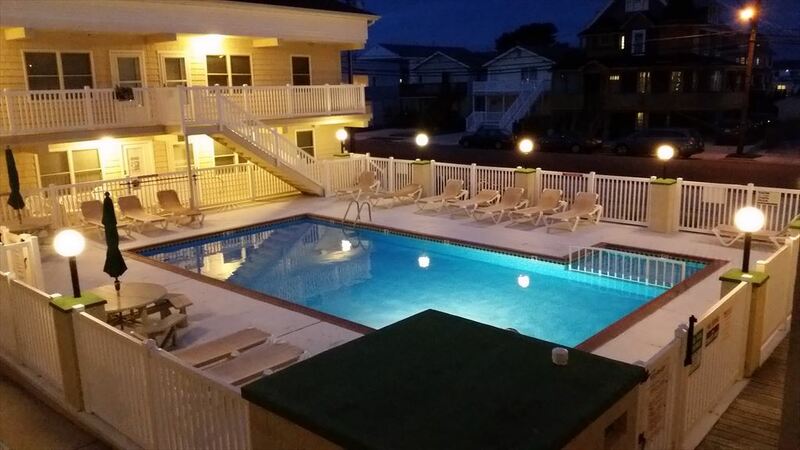 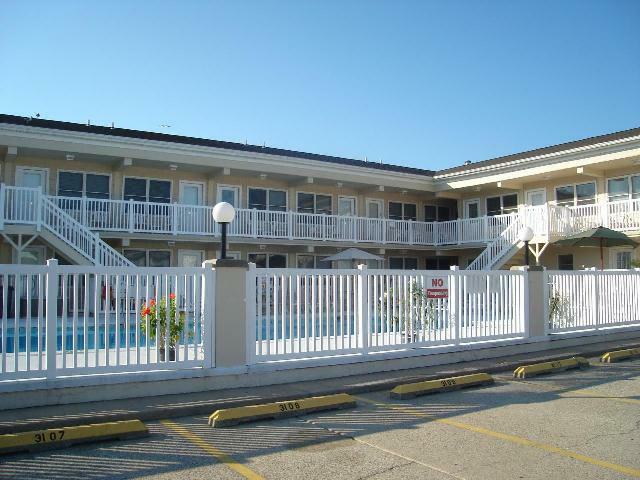 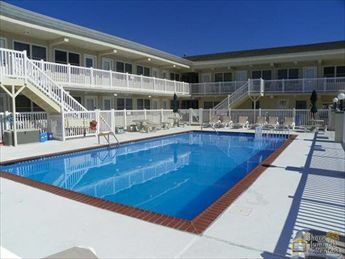 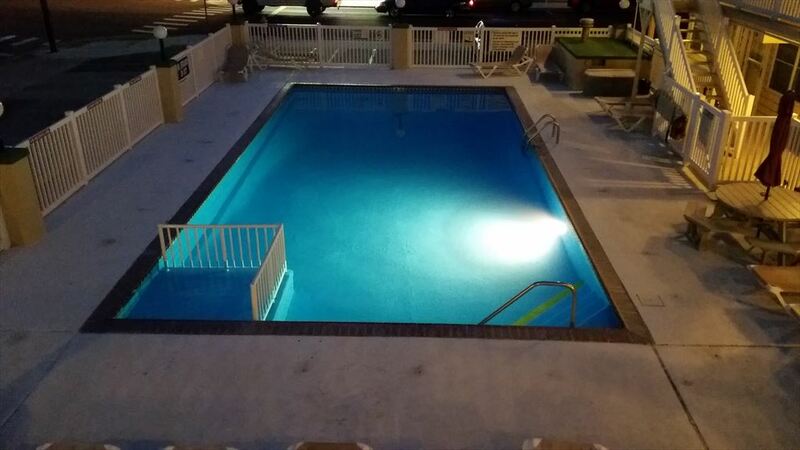 NORTH WILDWOOD RENTAL AT THE ERIN SHORES CONDOMINIUMS - Located close to Morey s Pier, beach and boardwalk! 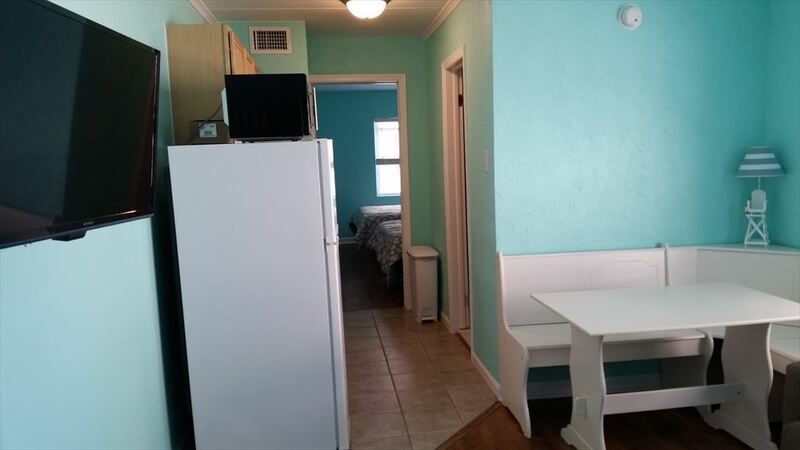 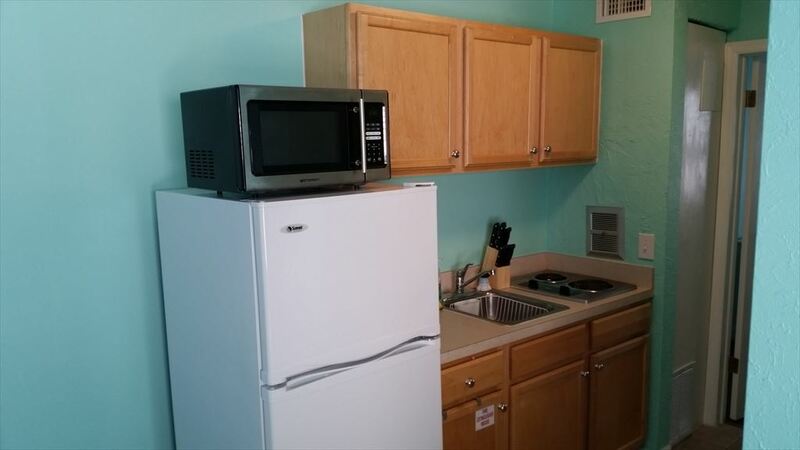 One bedroom one bath unit offers galley kitchen with stovetop, fridge, microwave, toaster, and coffeemaker. 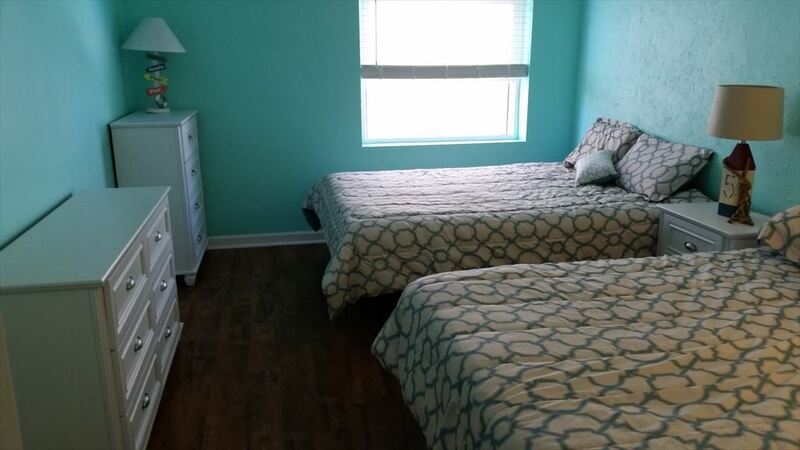 Sleeps 6; 1 queen bed, 1 full, 1 queen sleep sofa. 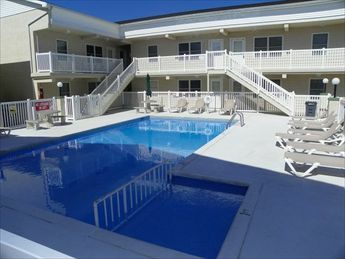 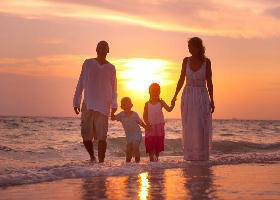 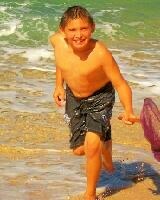 Amenities include pool, outside shower, grill, central a/c, and coin operated washer/dryer, one car off street parking.